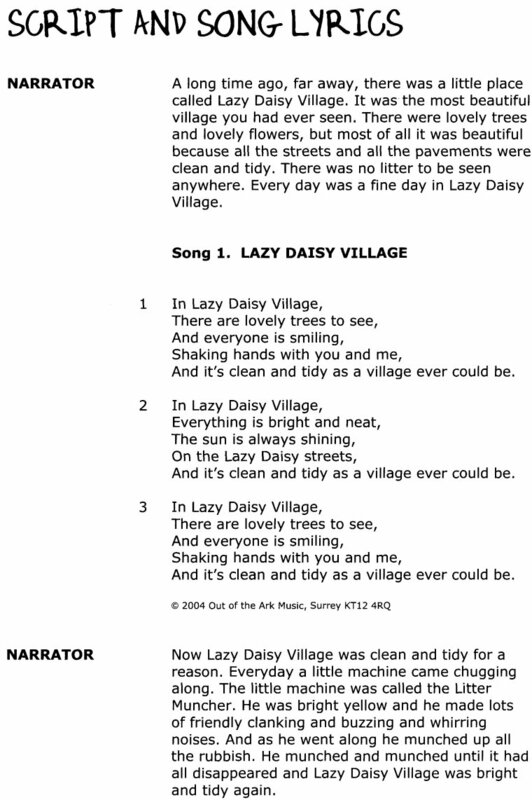 Lazy Daisy village is idyllic - or at least it would be if it weren’t for a litter problem. 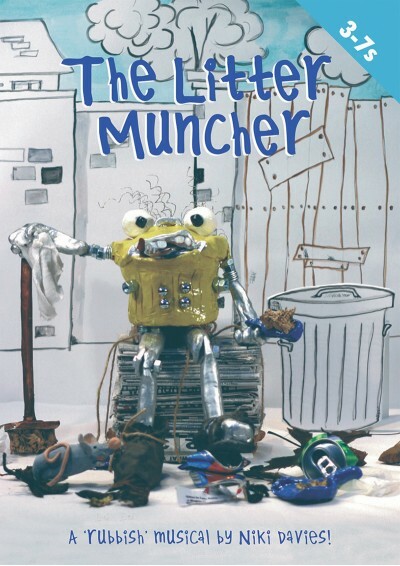 Our overworked hero, the Litter Muncher, sets out to change the attitudes of the local people. 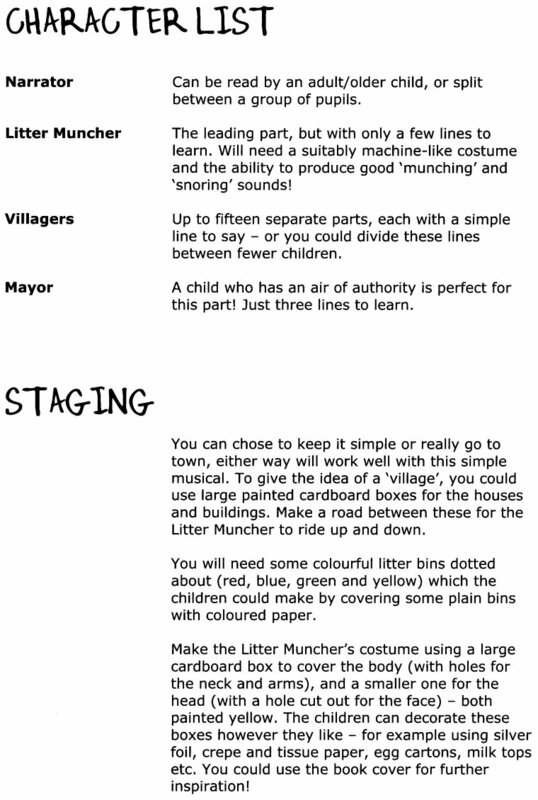 This resource, which builds on ‘knowledge and understanding of the world’, can be used either as a musical or as a songbook with an accompanying story. 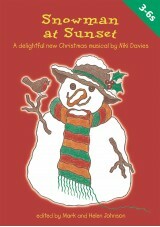 This is a lively musical that children will adore, which carries a very positive and important ecological message. 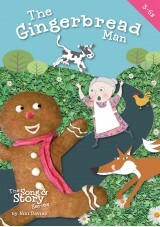 Includes curriculum links, character list, staging suggestions, script and song lyrics. Excellent. Great fun and easy to stage. Well done. Fab - fun songs, topical, brings together many aspect of curriculum. 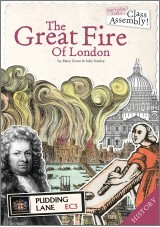 I would recommend this hugely. Good focus for a cross-cutting Curriculum for Excellence theme. 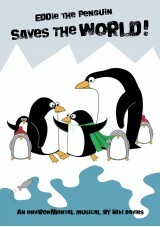 Motivating and educative as part of whole school initiatives like ECO schools. We got a lot out of this wee musical. Great songs, very good overall resource. Parents, participants and rest of school loved it and kept referring back to it. Highly recommend this for P1-3. We did it as a low key work in action performance - it was really enjoyable, manageable and genuinely part of the connected curriculum approach.